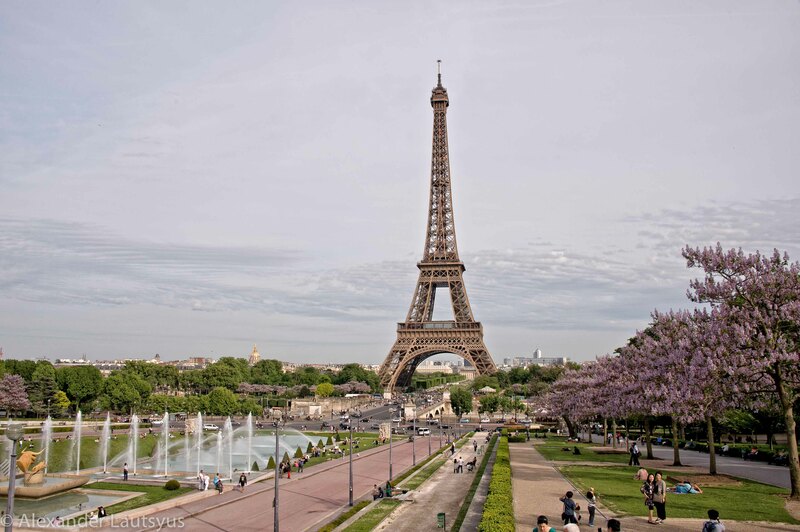 Our trip to Paris did not have any special goals to see most important tourist attractions because the compulsory visits significant places in a hurry makes the journey tedious and annoying. The plan was to watch the Parisians’ life, enjoy strolls around the city, and have fun. Walking without any special directions we’ve been just lost in numerous Paris streets, boulevards, gardens and parks. Anyway, whether you want it or not all that routes leads you to all of these famous and beautiful places. It is impossible to resist and do not visit them. 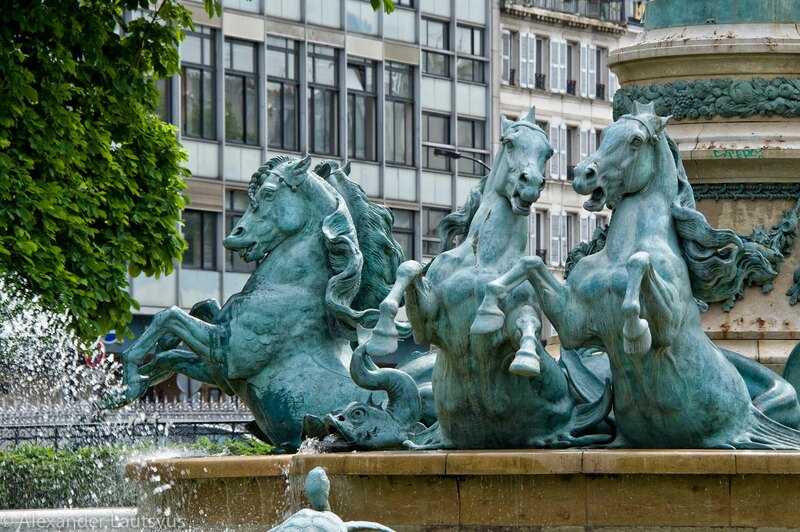 This is why the most remarkable landmarks appeared in our week trip to Paris. We used that visits only to refresh our memory and knowledge about some special things, which we most like in all these museums, palaces and other places. Lately in our trips we do not staying in hotels but rented entire apartments. This kind of accommodation makes our stay more comfortable and gives the feeling of being part of the local community. You can go to the street markets, buy some food and cook it, enjoy sitting with a cup of coffee in one of numerous cafes, have a good lunch or dinner there, and adopt the local people life rhythm. Apartment we chose was in Latin Quarter right beside Pantheon, near Luxembourg Garden, Sorbonne University and absolutely amazing market on Rue Mouffetard. There are only 15 minutes walk to Notre Dame Cathedral and all the beauties of Seine islands. There you can take the Seine River Cruise to see the city from the water. 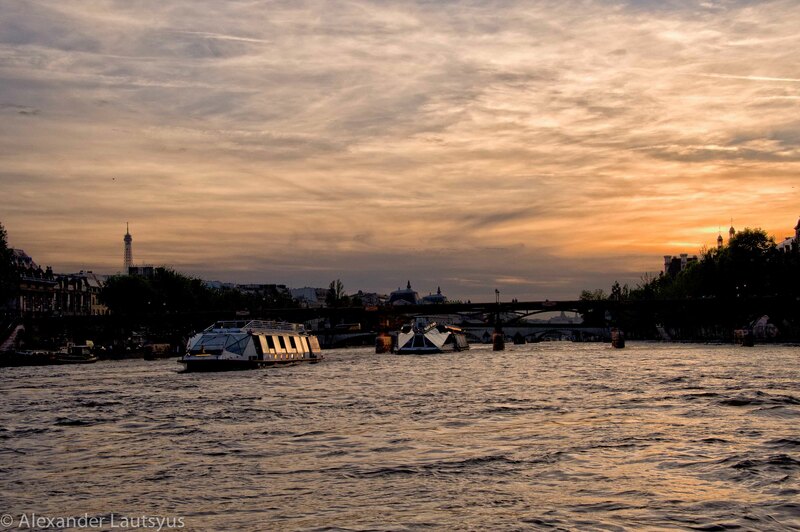 In your journey by the river you see Notre Dame, Louvre, Museum D ‘Orsay, Les Invalides, and of course the Eiffel Tower. In the night-lights it looks amazing. Full weeklong we just walked around the city and only place where we used the transportation to go was Versailles. 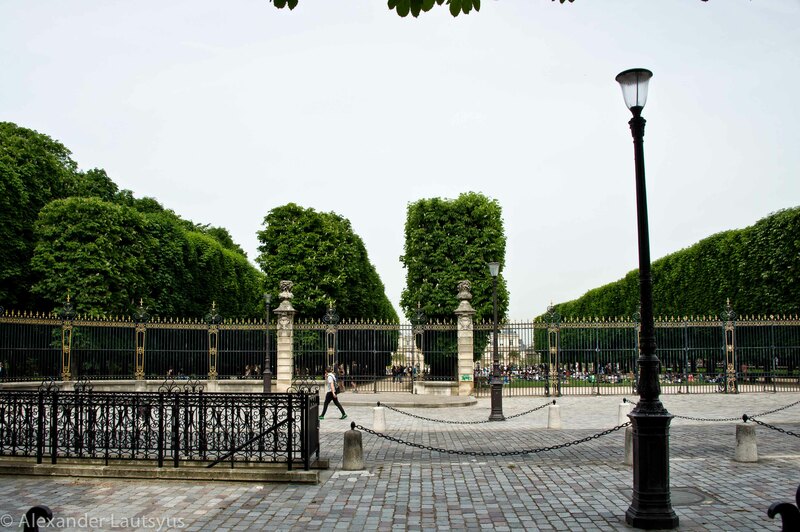 The walking was not boring and tedious at all because the eyes did not get tired to watch beautiful architecture, sculptures, fountains, and wide and green boulevards. Lunchtime was a good chance to relax and get some energy with the glass of wine, delicious food followed by dessert and coffee. French people have their own wine traditions and it is not a big deal and something wrong to have a glass of wine for lunch. You can even buy the bottle of wine, go to the park, sit on the bench and enjoy you wine. A lot of young people do it on the bank of Seine River at evening time. There are a lot of options to celebrate the life in Paris. Evening time fills up streets and boulevards by people. It looks like all of Parisians spend evening for dinner, glass of wine, beer or coffee and enjoying talking with friends. All street cafes, restaurants and bars are full of people. It is absolutely safe and enjoyable. This is a brief glance on Life of Paris. The longer you stay in Paris the more you fall in love with this great city.